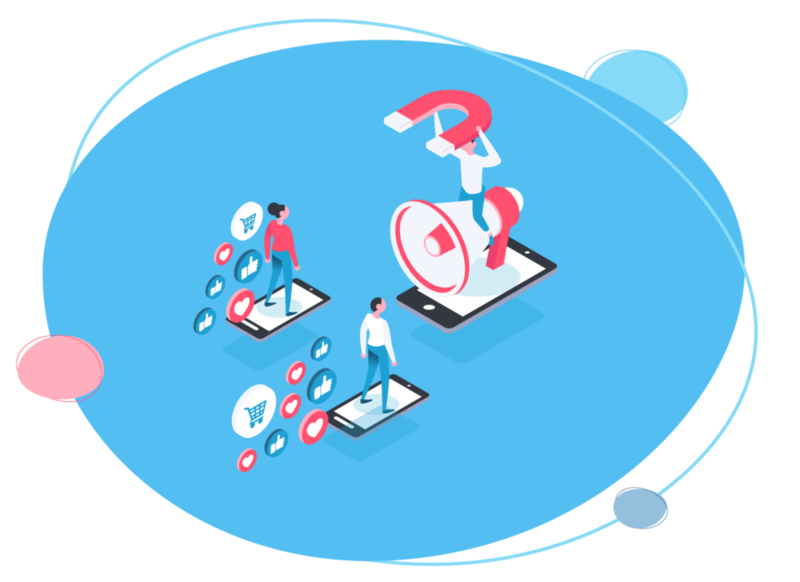 Get commissions each time you refer a new user to Slidebean. That’s why we created the Slidebean Affiliate Program, so you can earn money for helping us spread the word about Slidebean. It's an easy, risk-free way for you to earn commissions on your referrals, and it only takes a few minutes to set up. Join us and help us save the world from Powerpoint! Sign up for our affiliate platform. After your account is approved, you will get access to affiliate text links and banners you can use and share with your affiliate ID applied. You earn actual dollars for every new customer you refer to us. We provide real-time reporting on your earnings and regular payouts on your account page. 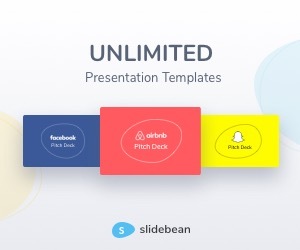 For each customer you refer to Slidebean, you’ll earn $30 commission. 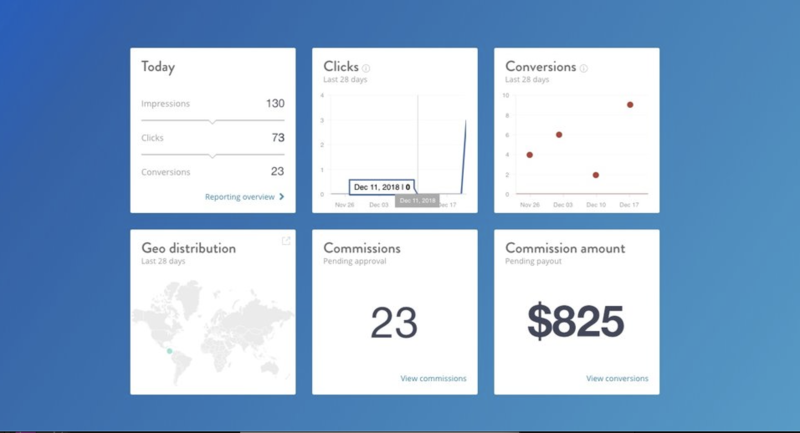 Simply create customer campaign links using our affiliate dashboard, promote on your website, blog, social media profiles, etc., and watch the new sign ups start rolling in. The more users you sign up, the more money you earn! You can go to your dashboard and copy your unique link to share it anywhere you want. You can also use our assets with your unique link to share too on your website, blog or any social media.